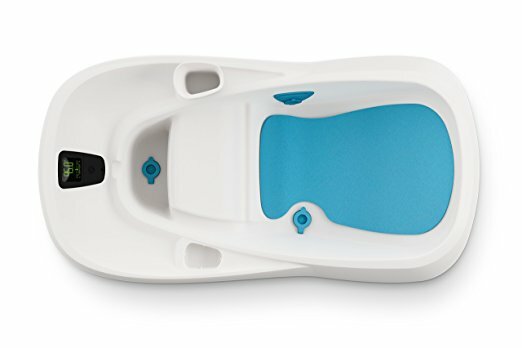 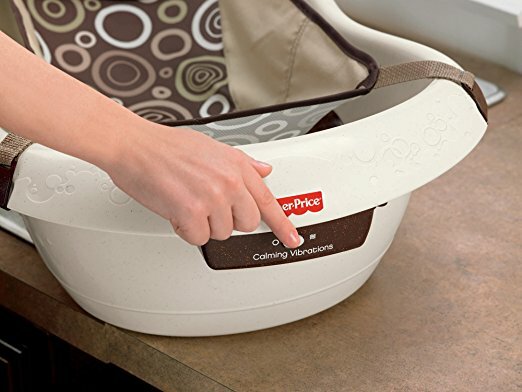 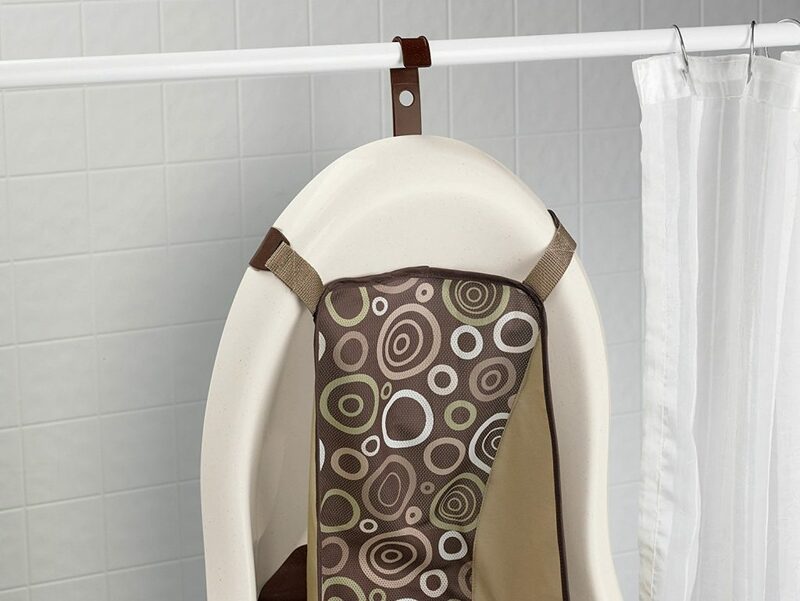 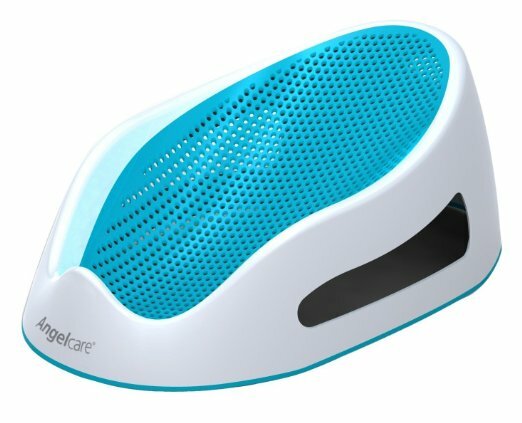 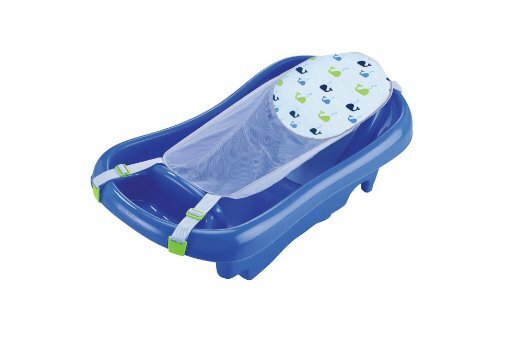 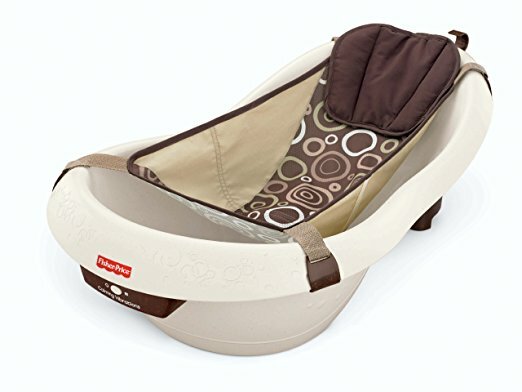 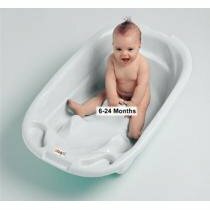 A baby bathtub is an essential item to check off your baby’s items list when you are preparing for your baby’s arrival, amongst other necessities such as baby stroller, baby ﻿﻿﻿crib and others. 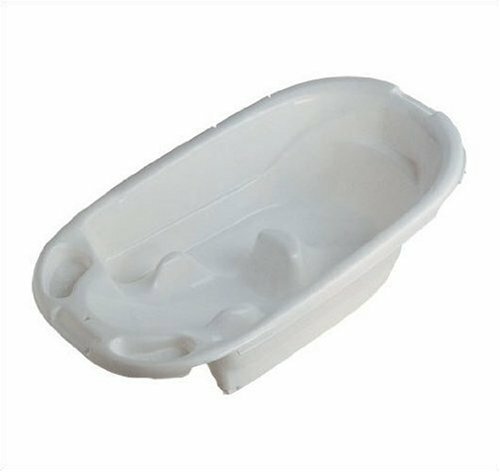 Why, you may ask, would you need a specific bathtub instead of just using your own bathtub or a makeshift bucket? 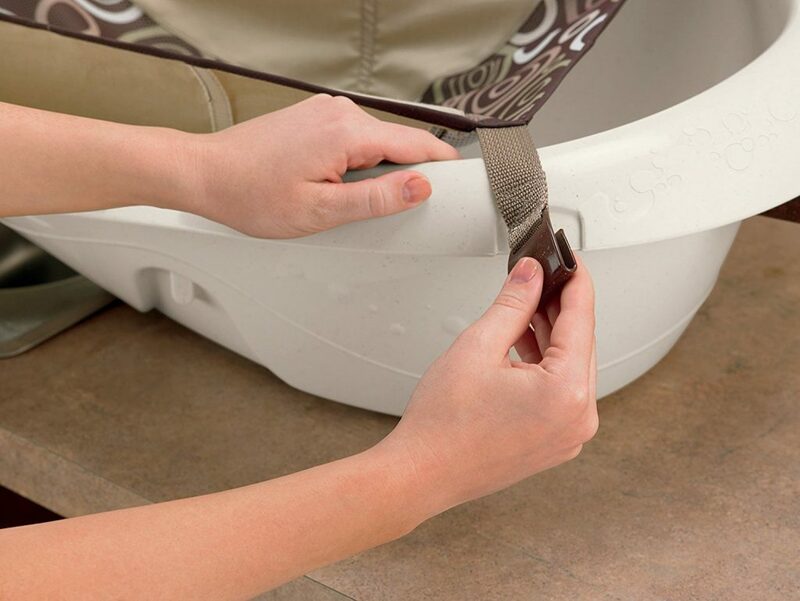 The answer is simple – convenience and safety. 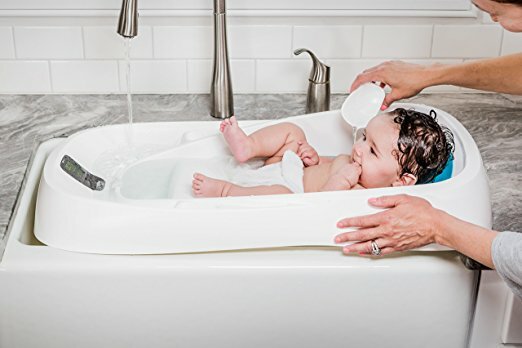 Most baby bathtubs are designed to fit over your sink so that you do not have to carry a heavy water-loaded tub to work on a flat surface. 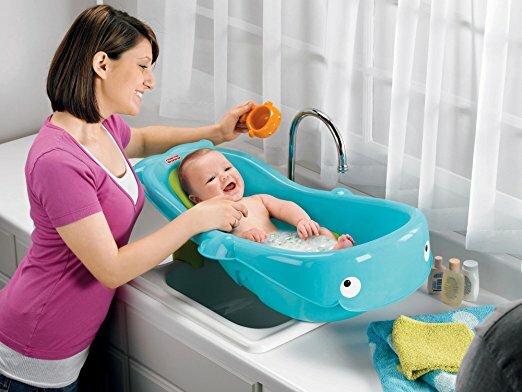 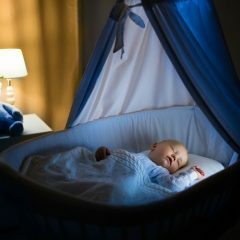 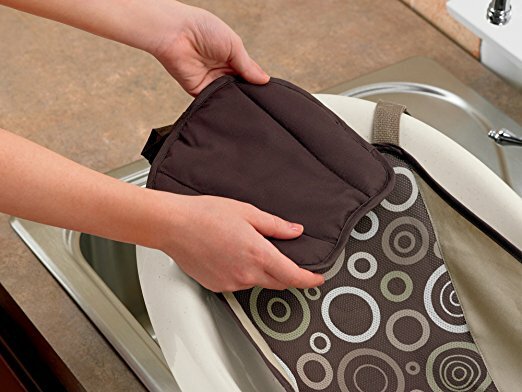 As a result, you do not have to crouch over which can be very tiring, specially when baby-washing is bound to happen several times in a day (you cannot avoid the vomit, diaper leakage or food splatters!). 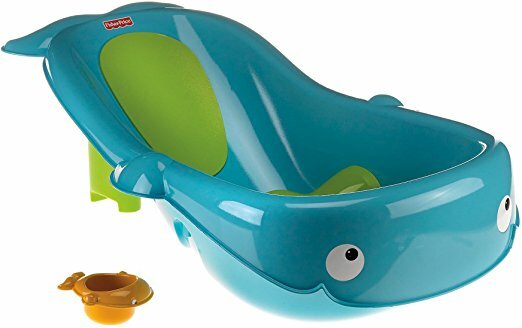 Here, we have put together a compilation of the best baby bathtubs after reviewing the many different designs and brands in the market, as well as some guides and tips to look out for when choosing a baby bathtub. 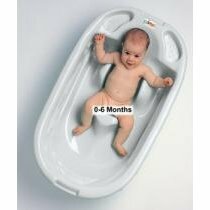 Click on the links provided below to bring you to the relevant section you are interested in, or simply read on to learn all that you need to about the baby bathtub. 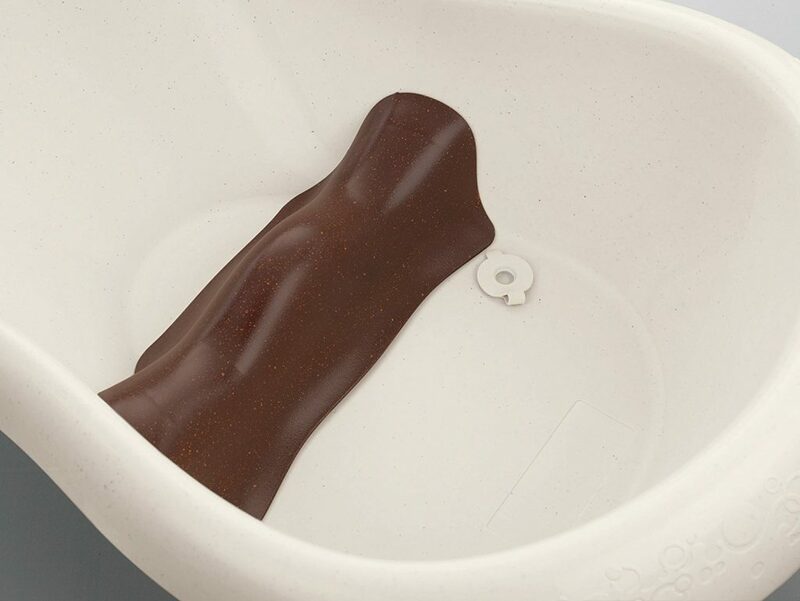 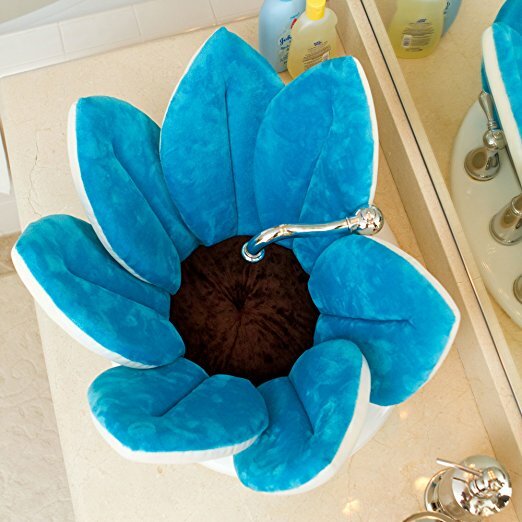 The downside of this bathtub will surely be its price point, though understandably why. 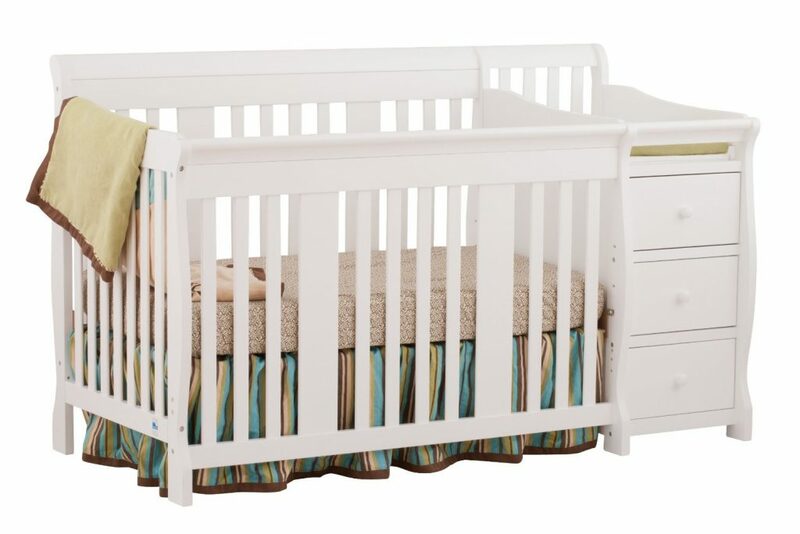 Nonetheless, it is not outrageously expensive and is still affordable to most. 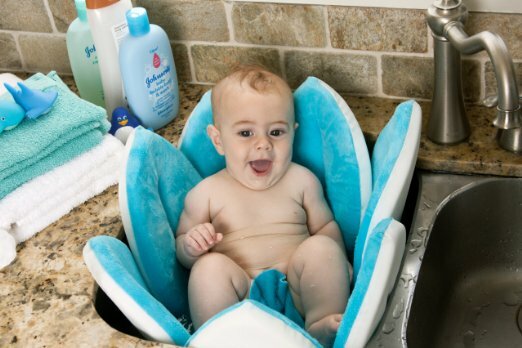 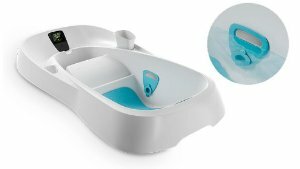 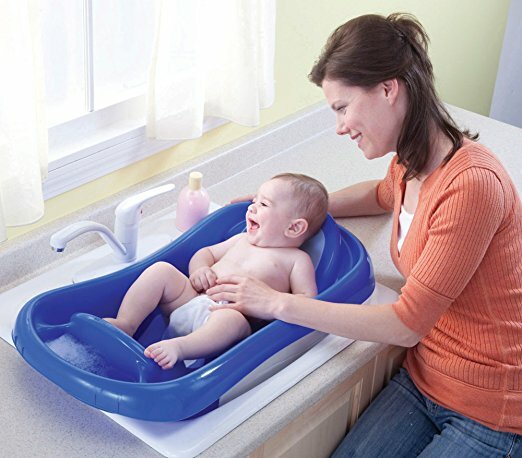 Another downside, a general one in fact with these types of bathtubs, is that some parents find the seat surface a tad too hard and uncomfortable for baby. 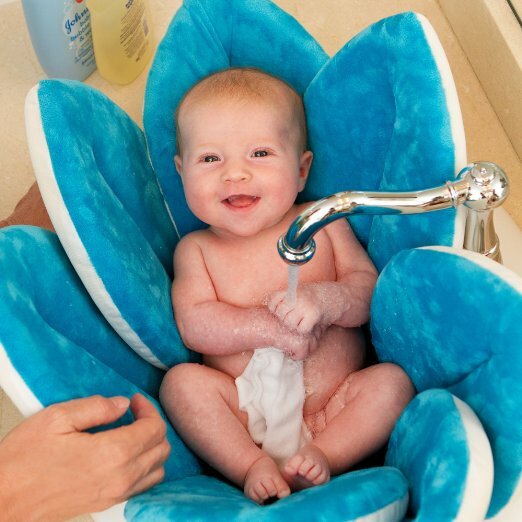 Nothing a good bath ﻿﻿﻿pillow or towel cannot fix! 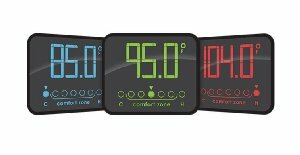 Also, you will have to purchase your own batteries for the digital thermometer as it does not come with it.